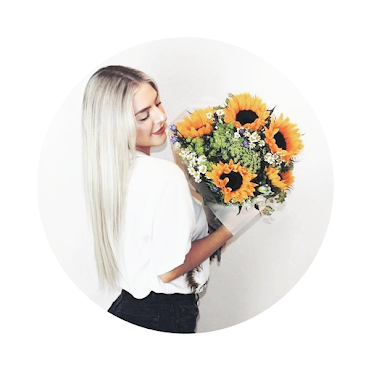 English-born writer Alice Bradley is a London and West Sussex based blogger and journalist. Writing has always been a huge part of her life, from writing short stories as a child to starting a blog in her teens. 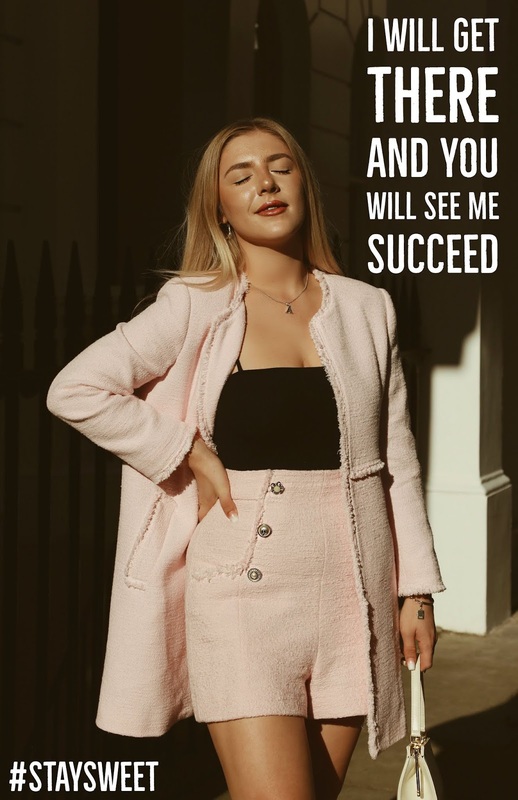 Since launching her blog in 2014, Alice has gone on to publish works in notable fashion, music and culture magazines, published works of poetry, assisted fashion PR teams creating successful social media pages and worked as a fashion photographer, shooting London Fashion Week shows for editorial magazines. Bandteesleatherandlace has been my baby since July of 2014 and ever since, I have not looked back. In fact, I can't remember what my life was like before I started my blog. It has been my creative outlet for over four years now and has been a growing portfolio that showcases my love for writing, photography and so much more. This website has enabled me to develop as a writer too, bringing together a body of work that I am not only proud of, but has brought me some incredible opportunities, memories and friends for life. My biggest act of rebellion came during my final year of college when I could dress the way I wanted to. It was my first taste of freedom, I was finally free from the shackles of an ill-fitting school uniform. I began to express myself more, clashing prints, styles and brands that were always deemed to be out of the 'fashionable' norm. I purchased a leather skirt that had a lace trim on the hem. Being a gig lover, I attended lots of shows and had a collection of band t-shirts and merchandise. I would tuck these boyish slogan t-shirts of The 1975 into this skirt and walk into college with a proud look on my face. Predictably, it raised eyebrows and left a lot to be whispered about at the time. It wasn't particularly cool. It wasn’t until I was in college that I realised I wanted to start a blog. I knew that my outfit combinations were a controversial one, so when I came to creating the blog name, I found myself revolving it around the components I knew made me stand out: my band-tees and my much-loved and well-worn leather and lace skirt. I studied at Kingston University for three years, completing a degree in Journalism. My media pack can be sent on request. What camera's do you use? I am always on Instagram, so you can can drop me a DM.